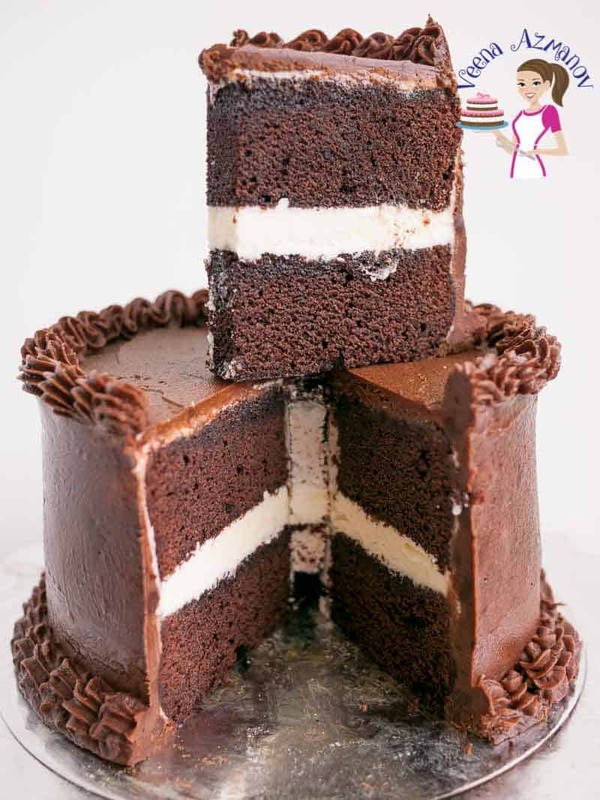 Pairing the right cake flavors with the right filling and frosting can be critical to the success of recipes. 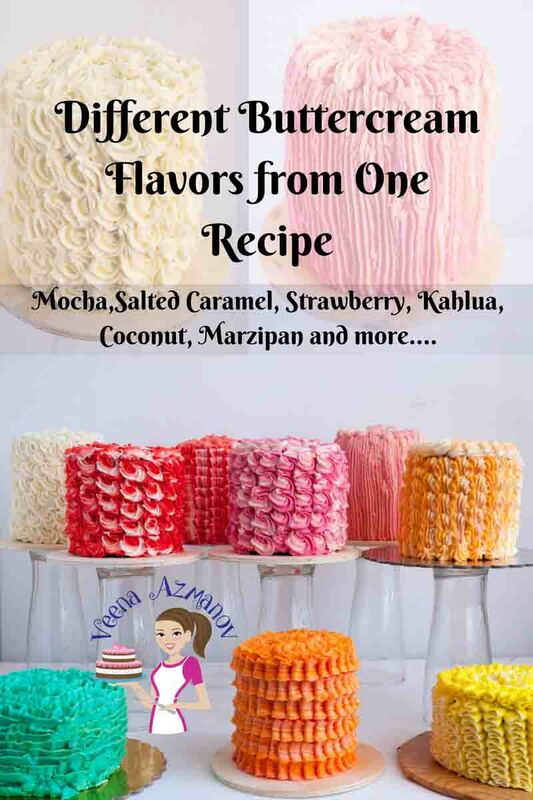 These Cake Flavor Combinations are a great guide to have on hand when you are wondering what to bake or what is the best flavor combination for a particular cake. 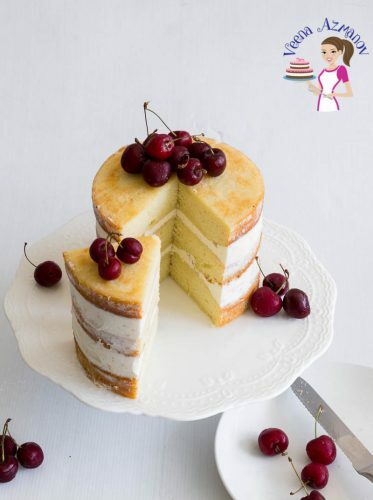 How to combine Cake Flavors, Fillings and Frostings. Cake Flavor Combinations. 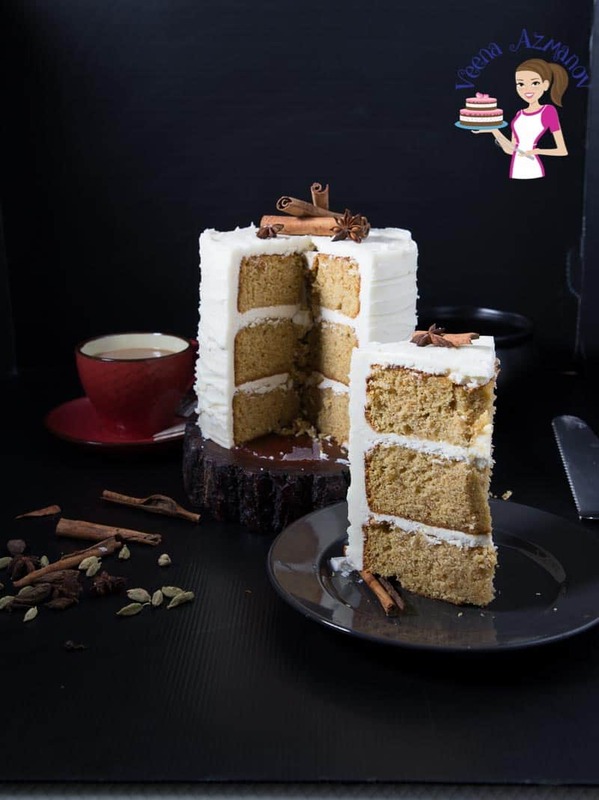 Have you ever wondered about the endless possibilities of cake flavor combinations or cake flavor ideas? Which flavors go well together? Also, what cake flavor goes with buttercream frosting? 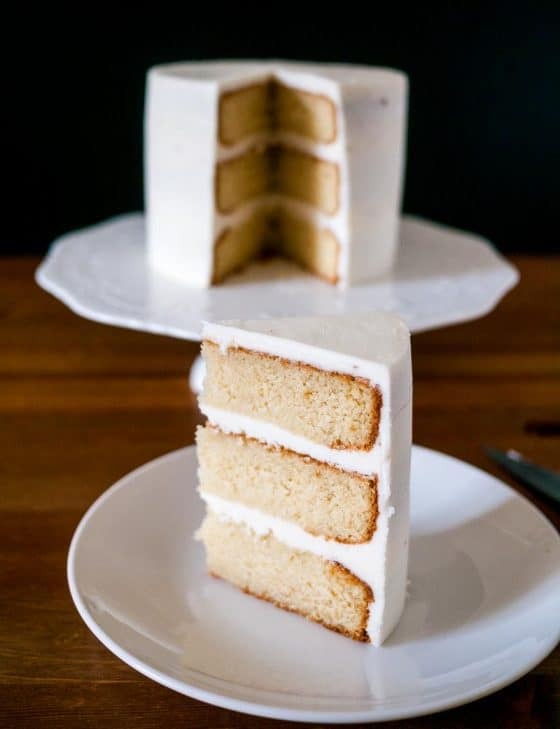 What flavor and filling go well with lemon cake? 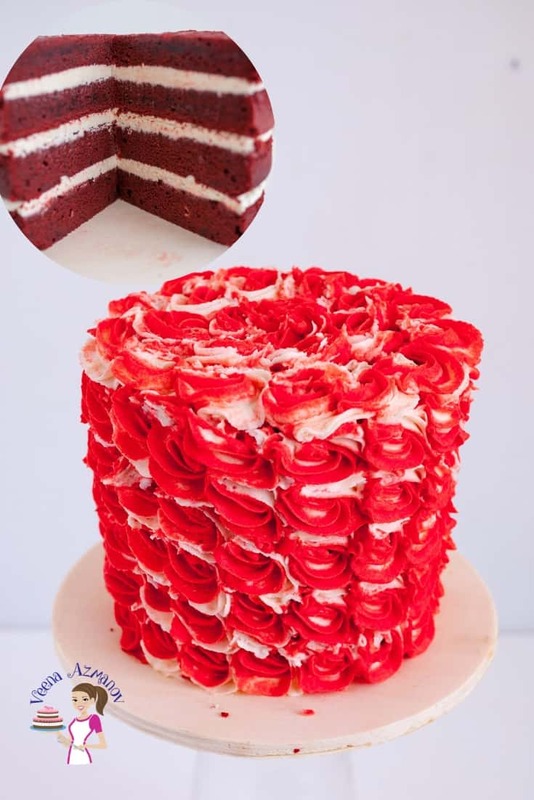 Or even what flavor goes with a red velvet cake? 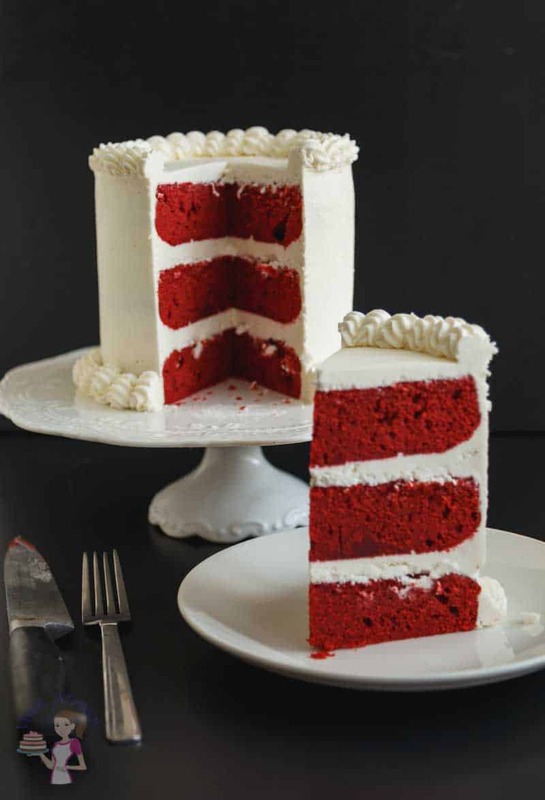 And what filling should I use for red velvet cake? What goes with a chocolate cake? 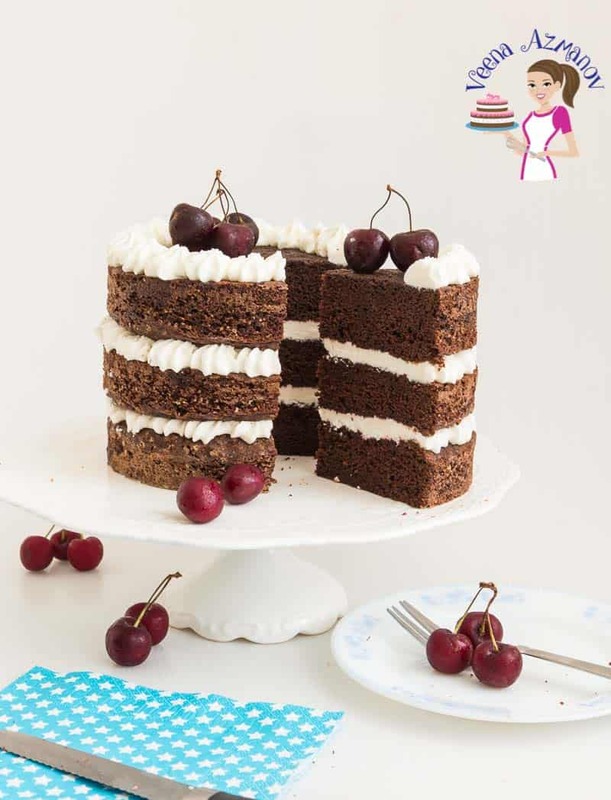 Which filling should I use in my chocolate cake? 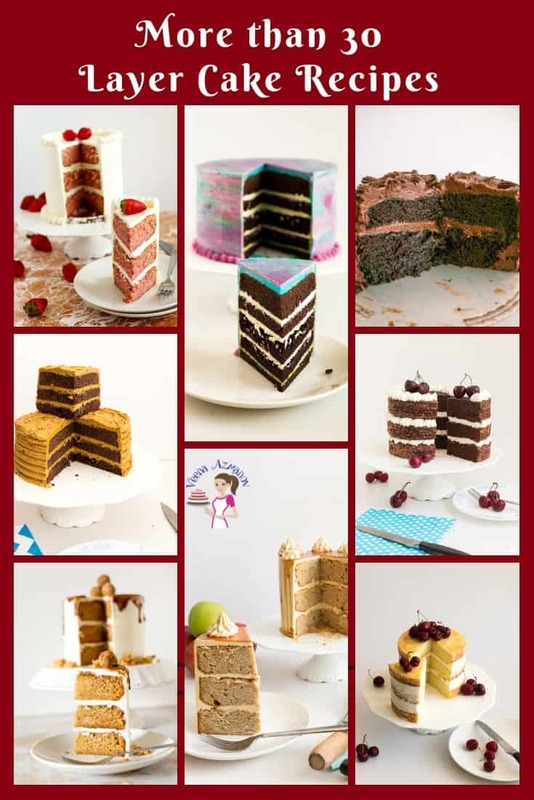 Which are the best cake combinations? 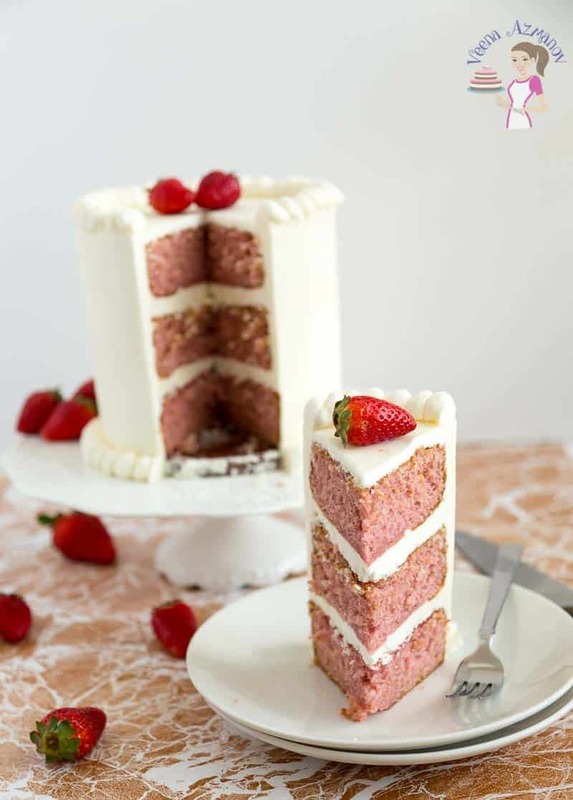 What is the best cake filling combinations? 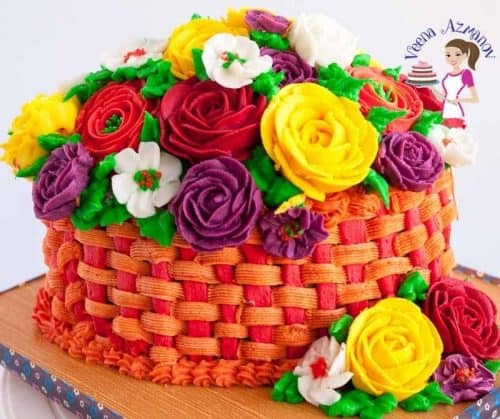 And what are the best cake favor combination for decorated cakes? When I started my little cake business one of my challenges was to figure out what cake flavor combinations would go well together. I’d have all these questions in my head and spent hours trying small batches of recipes and seeing whether I really liked them or not. I’ve given away a lot of free cakes just to get feedback and inputs from family and friends. 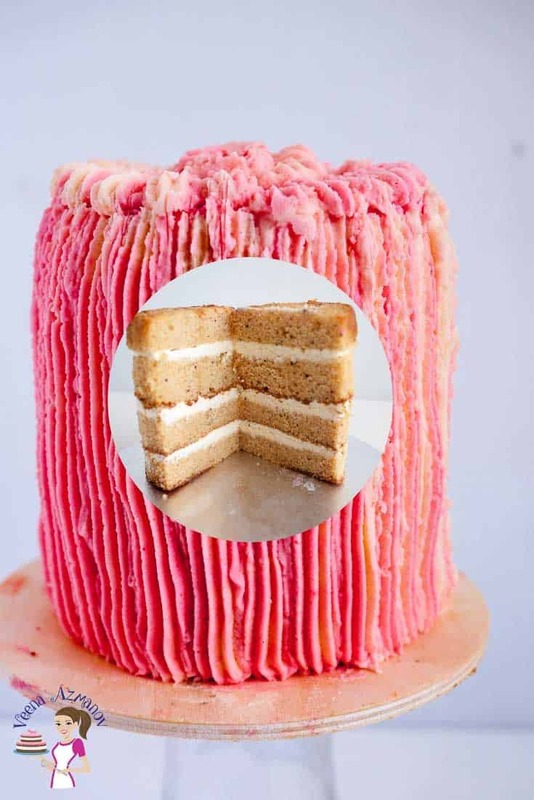 Red velvet cake combination – I love my red velvet cake with cream cheese frosting but when I make it for a customer with fondant I usually use Swiss Meringue Buttercream – it’s easier to work with. 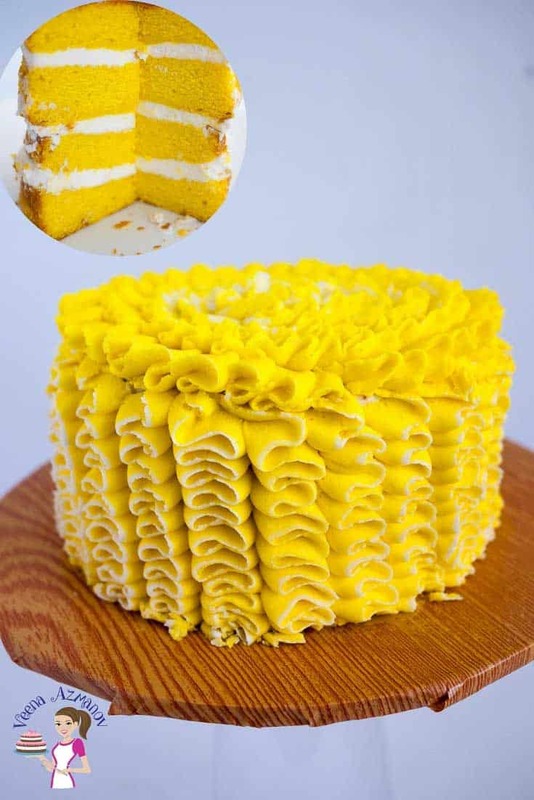 Cake flavor that goes with lemon cake – I love lemon cake with lemon curd and lemon buttercream. 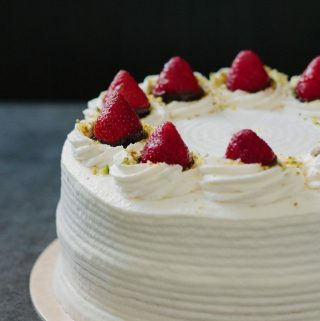 But here the weather is so hot that in summer I don’t offer that flavor with fondant cakes. NOPE!! 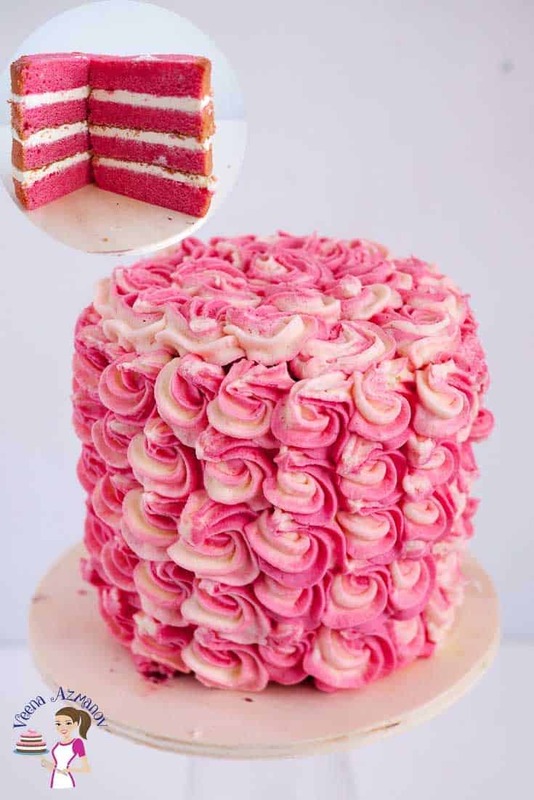 It has to be a buttercream cake and it has to be eaten within 3 days. I love cakes!! And I love baking new flavors as much as eating them. Over the years I’ve lost count of the many experiments I’ve done with flavor ideas. I must admit that some have not made it to my books as keepers. And yet, I still enjoyed the process. 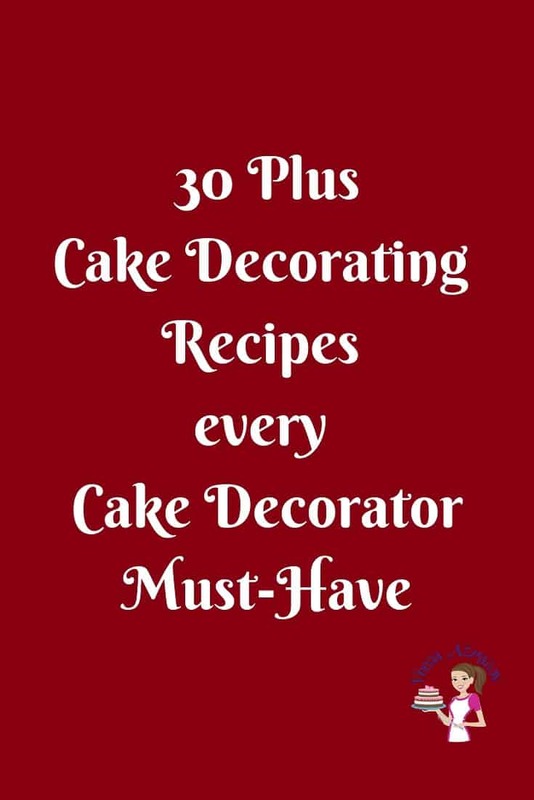 When I started cake decorating professionally, I started putting together a list of popular flavors and combinations and my list keeps getting longer and longer. Have you signed up for my newsletter and got this ebook from me as a bonus yet? It a free PDF you get as a gift from me for signing up. 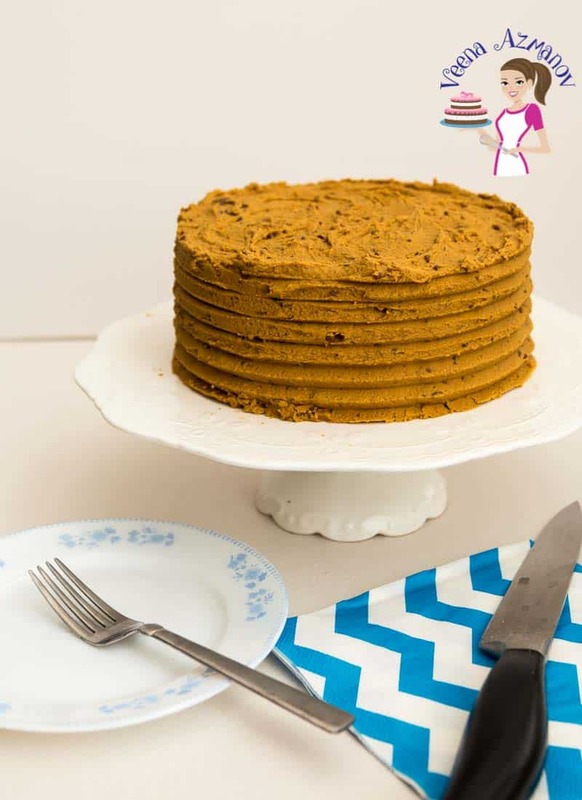 For the ginger spiced cake use my gingerbread spice cake and add grated ginger for extra flavor. 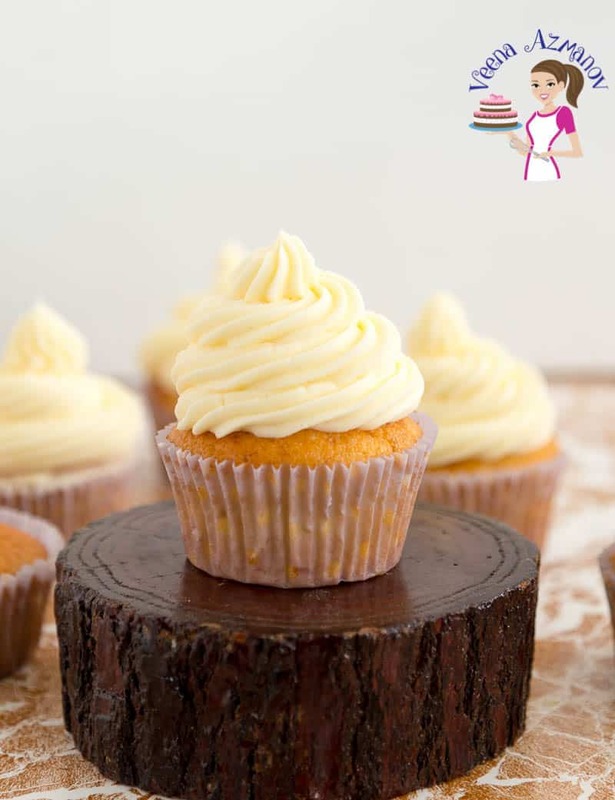 For honey buttercream- substitute some of the sugar in my vanilla buttercream with honey and omit the liquid. 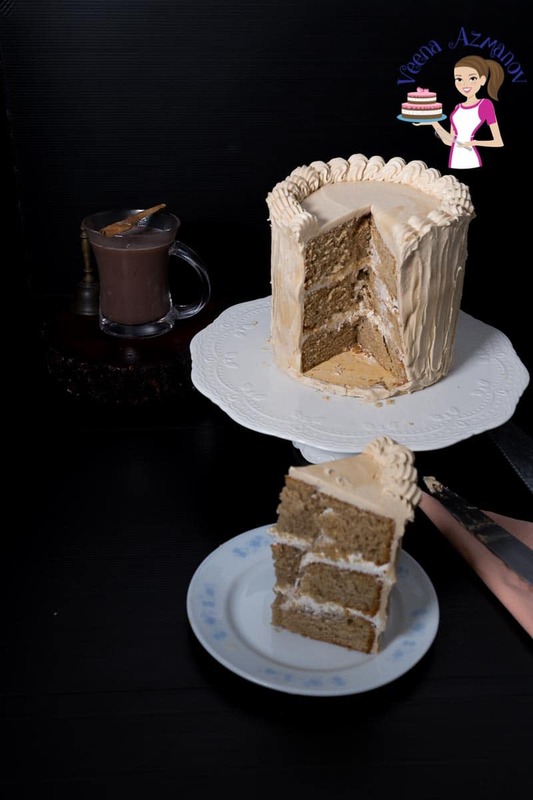 Earl Grey cake with lavender flavored buttercream – add lavender flavoring to my vanilla buttercream to make a lavender flavored buttercream. Tropical Banana cake with pineapple cream and whipped cream buttercream. 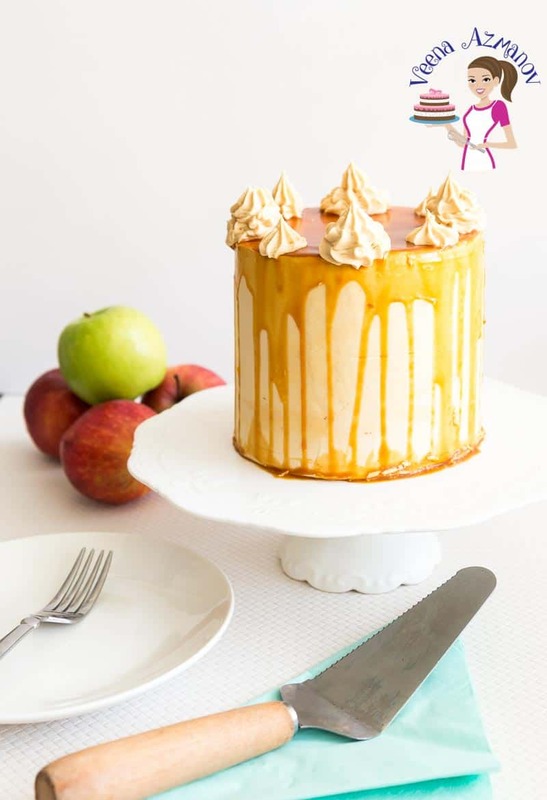 Banana Maple Cake with pecan praline filling and caramel buttercream. White chocolate matcha cake with matcha ganache. 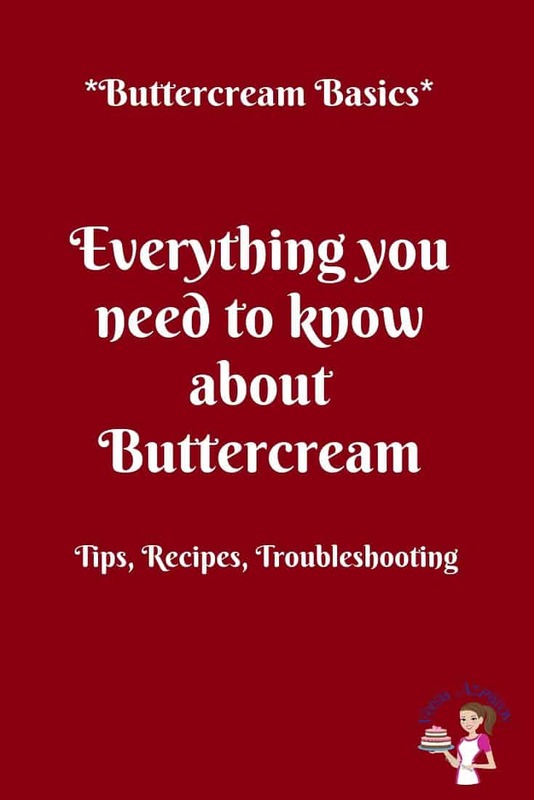 Check out my post where I share how to make different buttercream flavors with one basic buttercream recipe. 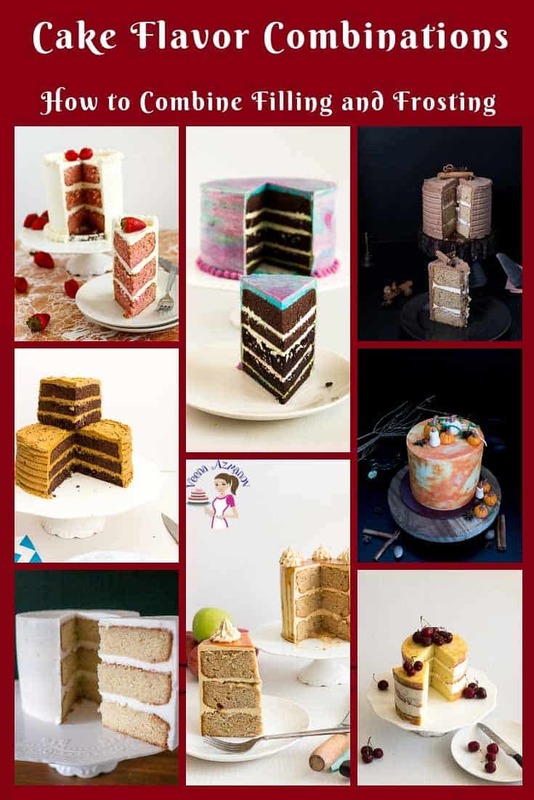 As well as, my post; One Vanilla cake with many different flavors and One Chocolate cake with many different flavors. Thank you so much for these combinations – I love each and every one.. But when I have to make something I’m always stuck!! I know what you mean Harley. Exactly, the reason why I wrote this post. 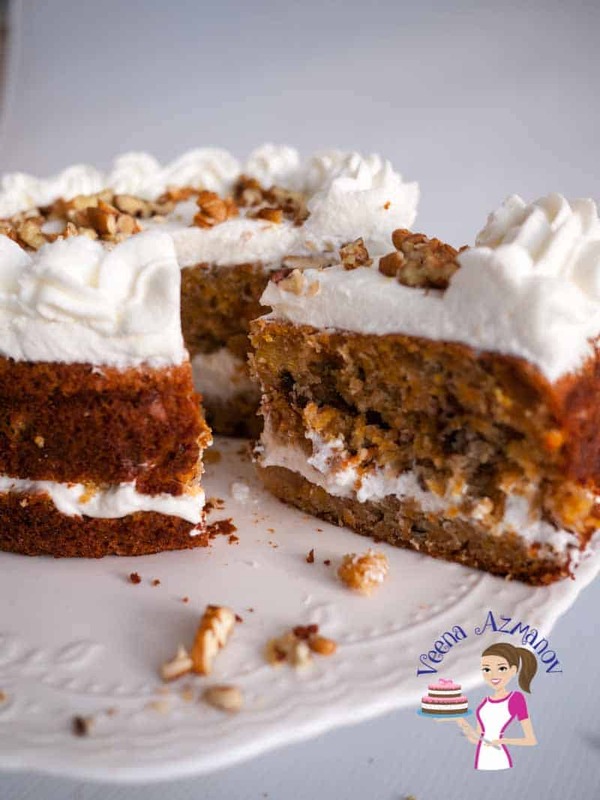 Usually, I never add buttercream for my Scottish Dundee Cakes – I just sprinkle almonds for a tea cake or cover it with marzipan for a celebration cake. You can use apricot or orange marmalade too. The last time I made a naked one I made a thick disc of marzipan in between. 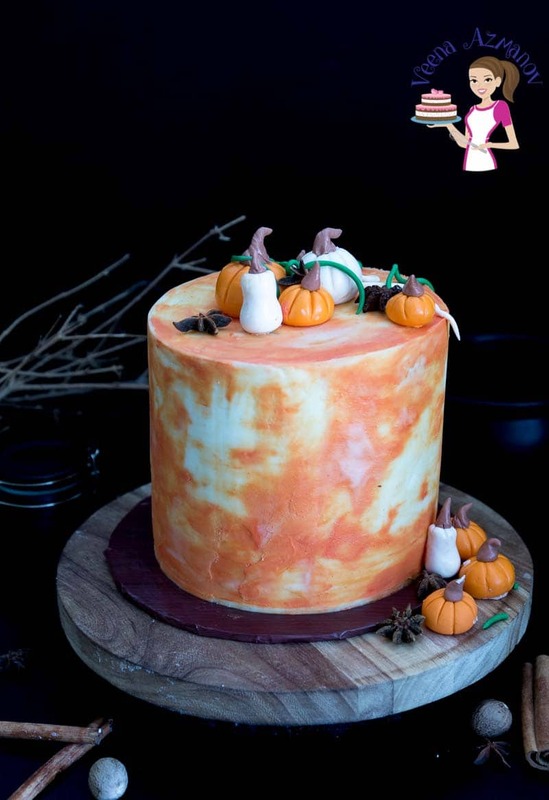 I’d use Swiss Meringue Buttercream not American – Vanilla, orange or marzipan flavor. I love all the choices and flavors you have here. I was looking for inspiration, now I have so much I’m feeling greedy. Can’t decide which to try fist. Thank you Mcclimon. So happy you hear you found this articles helpful. Thank you so much for coming back to write this feedback. Appreciate it very much. Have a wonderful week. 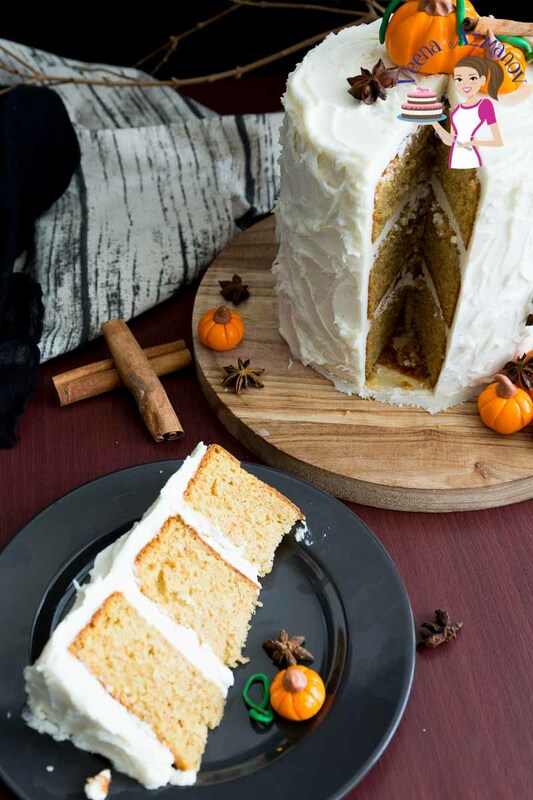 Can I fill the cake with whipping cream and crumb coat it with buttercream? 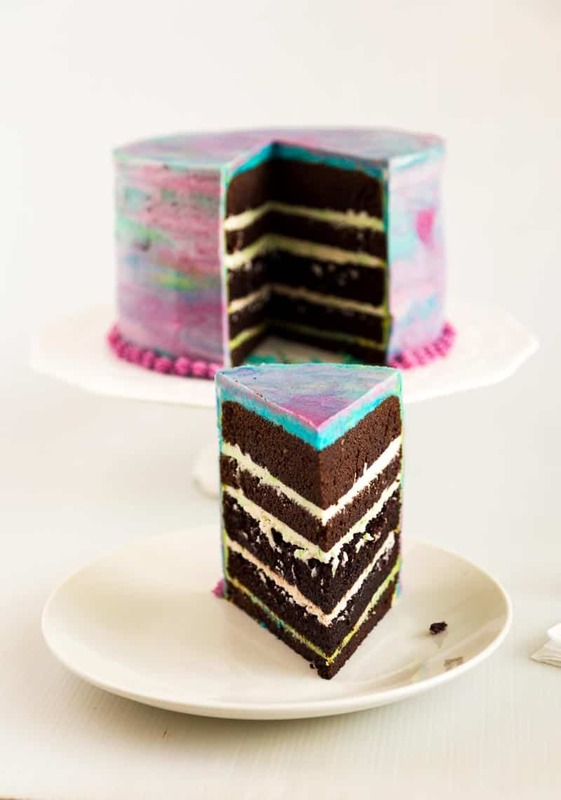 I want to try mirror glaze cake. 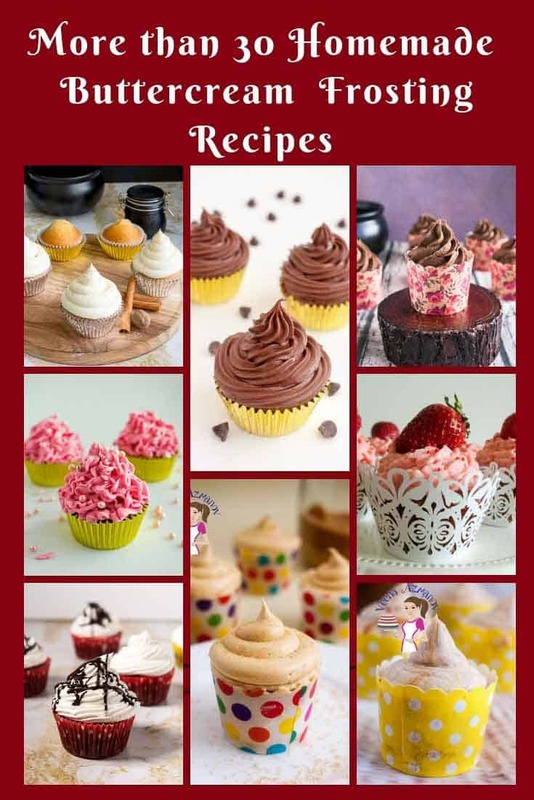 Can u suggest me which flavour cake, filling for the cake if I wish to give white chocolate panache frosting . 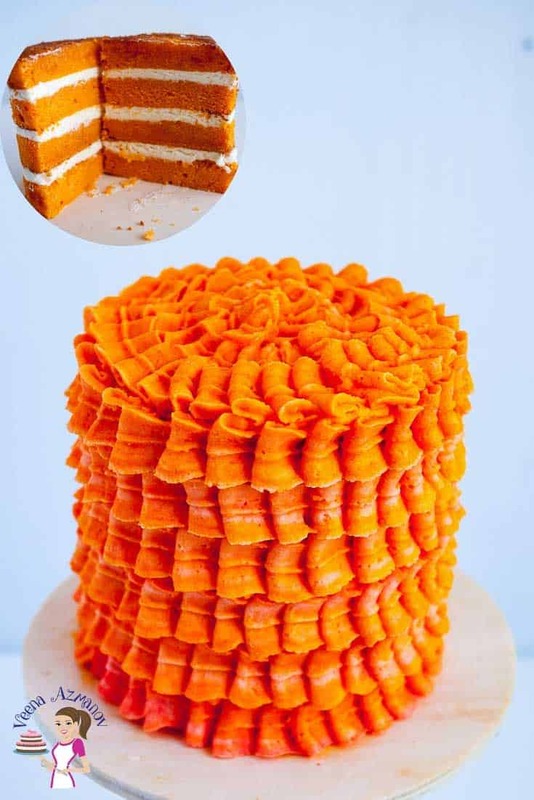 Can I go with vanilla buttercream filling? Many cakes will go with mirror glaze Juby. 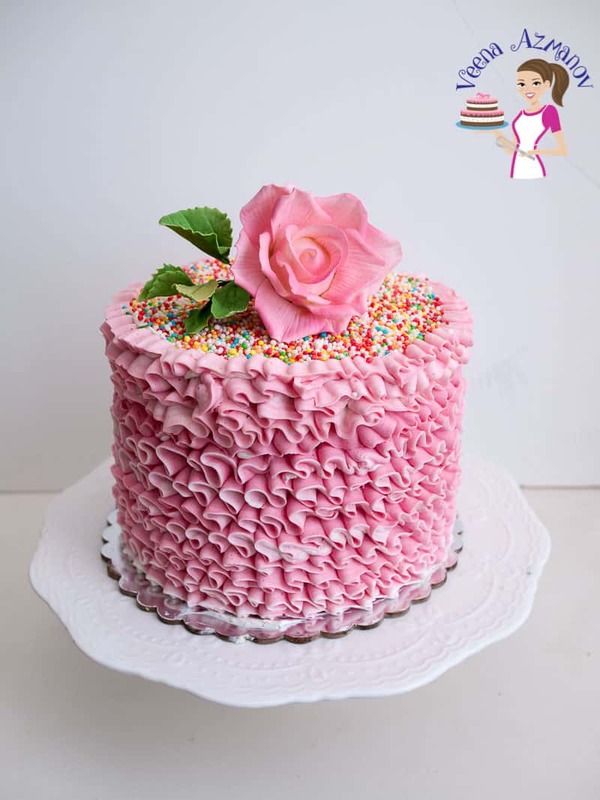 Mousse or even a chocolate or vanilla cake coated in buttercream. 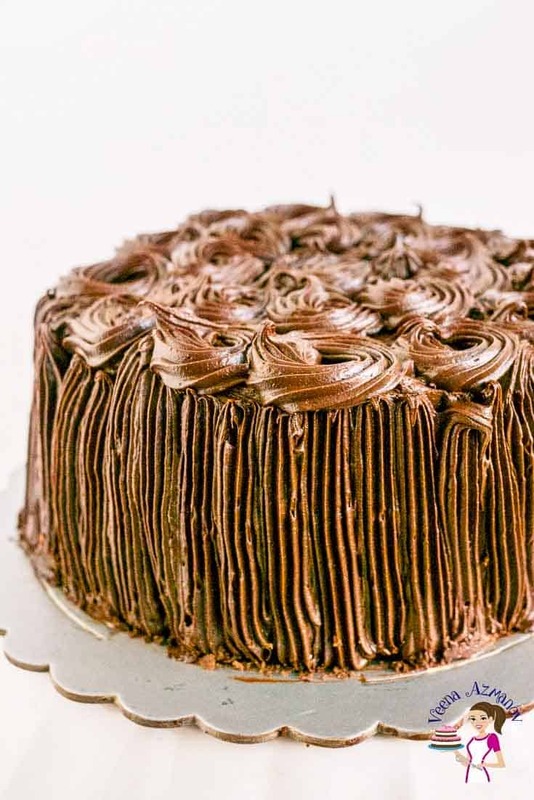 Just make sure the buttercream or ganache is really chilled well or frozen. 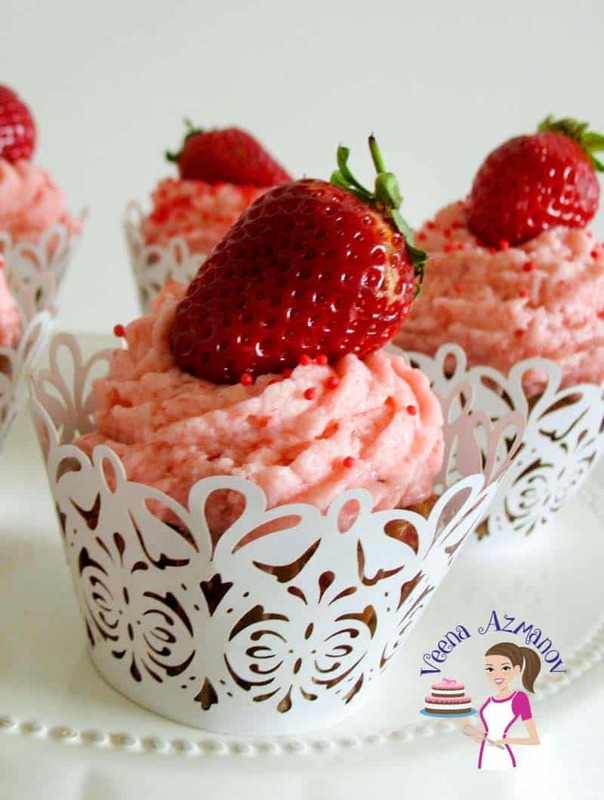 You can use vanilla frosting too! Just chill it really well and pour the glaze before you have any condensation. 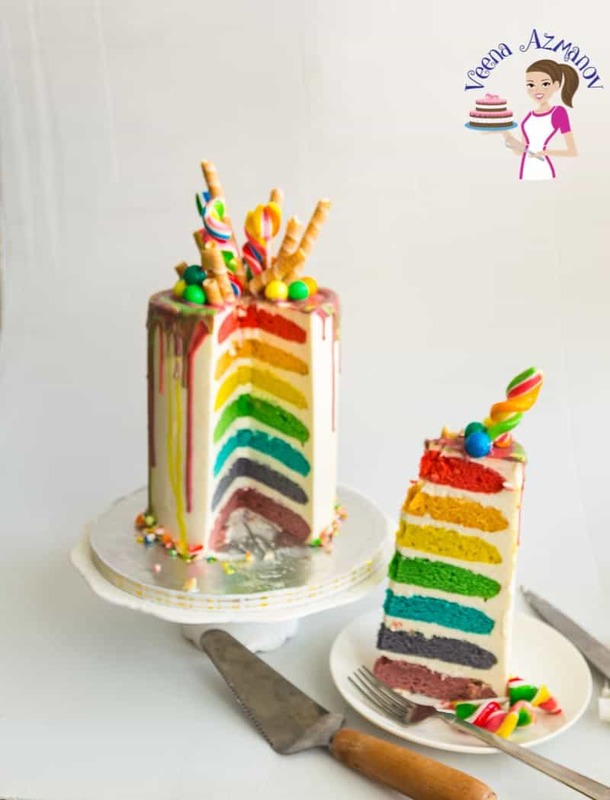 I am planning on doing a dark chocolate cake with lemon curd filling and a lemon buttercream but am wondering if the flavour profile will be liked by others? Suggestions? Ami. This is a tough one! I personally do not like chocolate and citrus fruits but many people do. If I was making it for someone specific I’d check first so it does not disappoint them. If I was making it for a group of people I’d go with a more acceptable yet exotic flavor – like chocolate coconut, chocolate vanilla, chocolate dulce de leche – you get the idea. 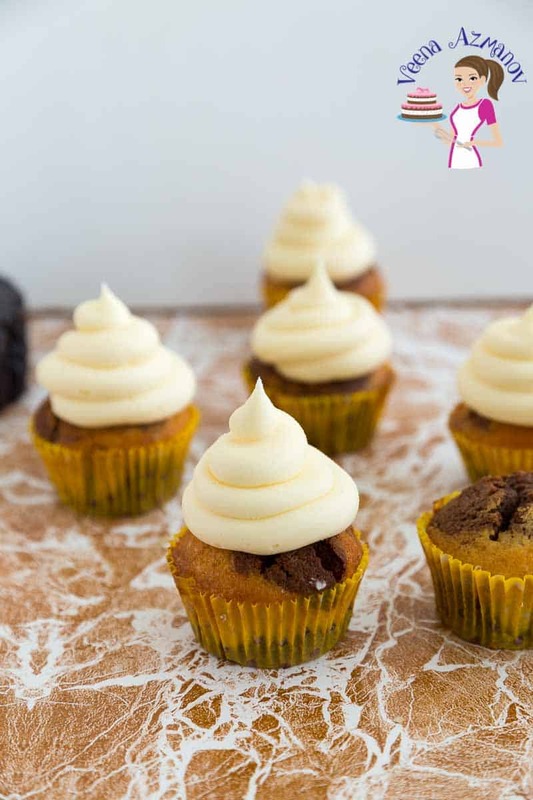 Lemon and orange are great flavors but not everyone will enjoy the combination paired with chocolate. Again that’s just me. Greetings from Lagos Nigeria. This is a beautiful blog with lots of ideas. I have a question though. 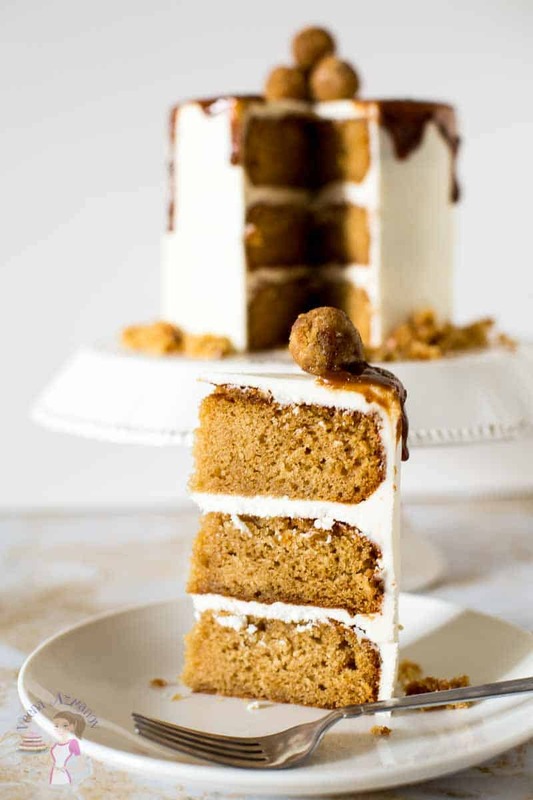 Will peanut butter buttercream filling pair well with a coconut cake? I intend making a coconut cake on Friday and frosting completely with cream cheese and coating with coconut. Helen. When it comes to combinations often you have to think as a group rather than individual. Personally I don’t like peanut butter and coconut but I can bet there will be many who would love it. If this is the only cake at the even I recommend playing safe with flavors you know will be appreciated by everyone. 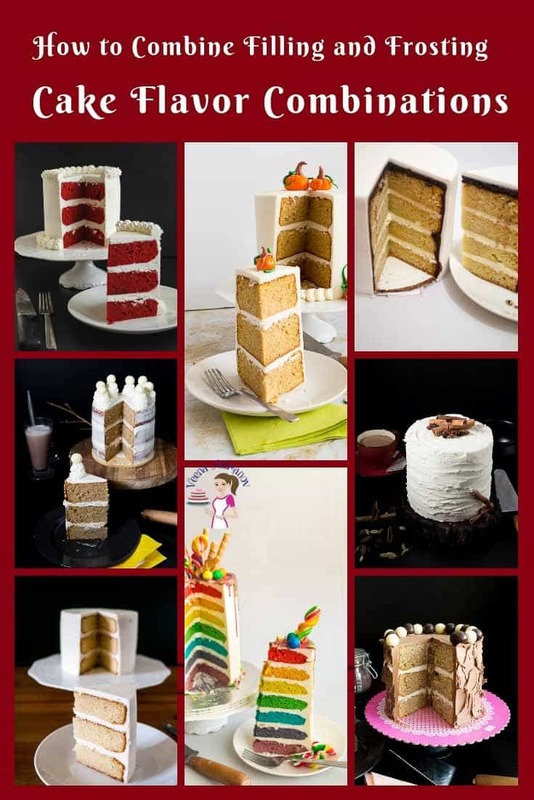 If you have more than one cake then of course make one flavor you can take a chance on. Happy to be able to help. I know that feeling of being lost years back when I just started. I’d have all these wonderful ideas but at the endth moment I’d be blank. 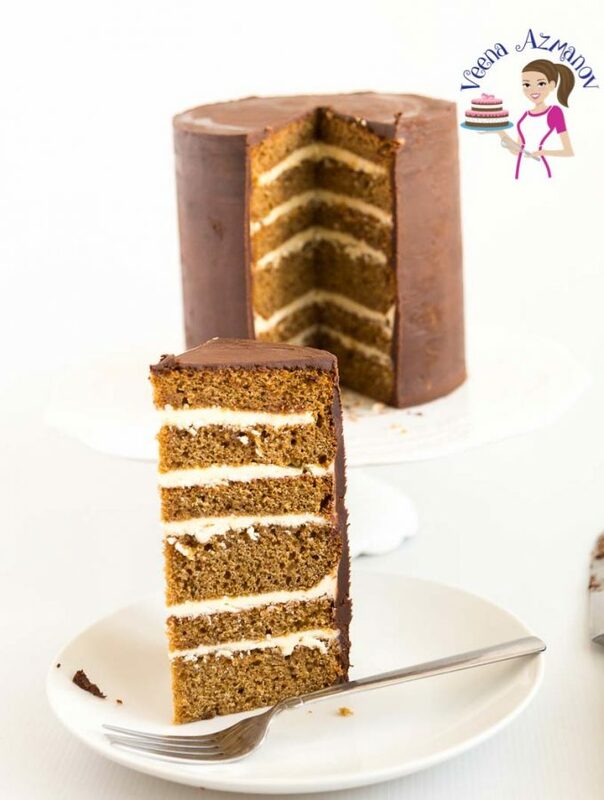 Can I ask if when you make a cake would you always use ganache to cover the cake no matter what flavour the cake is before you put the fondant on? No Lesley..!Not always ganache! 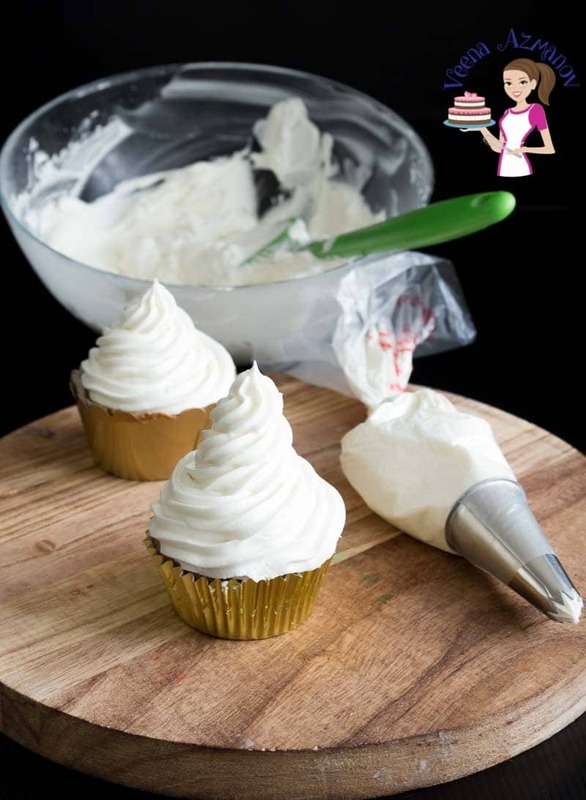 Often meringue buttercream which can be Swiss or Italian. 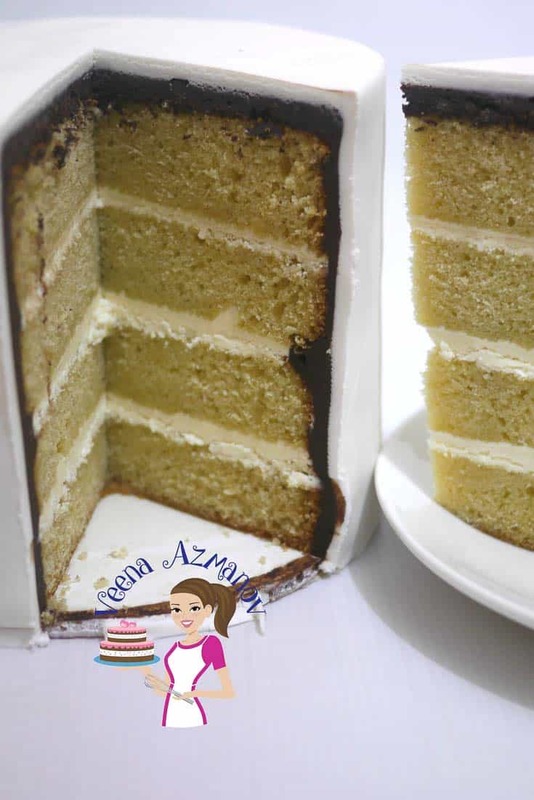 With kids cakes my most popular is my Velvet Buttercream. 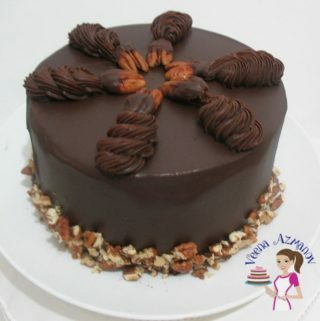 But in summer when the weather is too hot for buttercream all fondant covered cakes are with ganache..